Category: Self Help & Personal Development Tags: bio fuels, climate change, Ecology, enviromental, global warming, responsibility. Eco-Logical! is the indispensable guide to the bewildering complexities of the environmental debate. 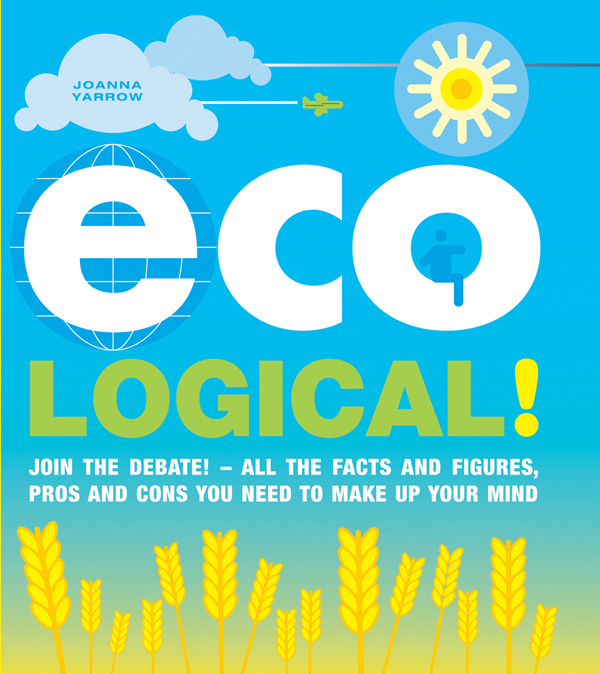 With this expert companion to hand, you’ll always have a compelling opinion on any ‘green’ subject – from biodiversity to bio-fuels, from global warming to responsible shopping. Eco-Logical! casts an objective eye over today’s most controversial environmental issues, including: Will building more nuclear power stations solve our energy problems? Which should we prioritize, greener cars or more efficient public transport? For each topic the book sets out key arguments of debate, explores them in more detail and provides engaging facts and figures, helping you to reach your own conclusion. Recognizing that no issue is ever completely black and white, Eco-Logical! brings much-needed clarity to the many shades of green in between.